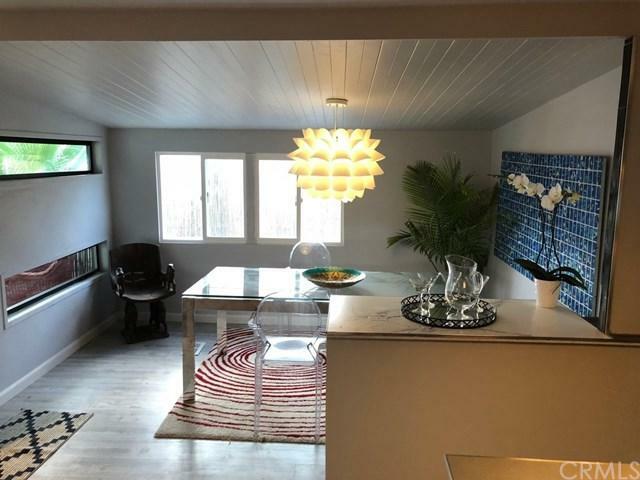 Location location location.can walk to Starbucks Trader Joe's Target and many eateries. 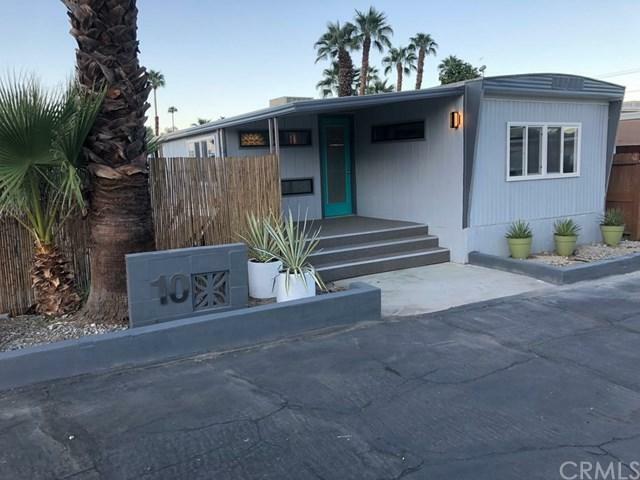 10 Eisenhower is a fully remodeled 2bedroom home mid century modern home sold with furniture stainless steel appliances patio furniture and plants included located in Tramview Mobile Home Park in Cathedral City just East of Palm Springs. 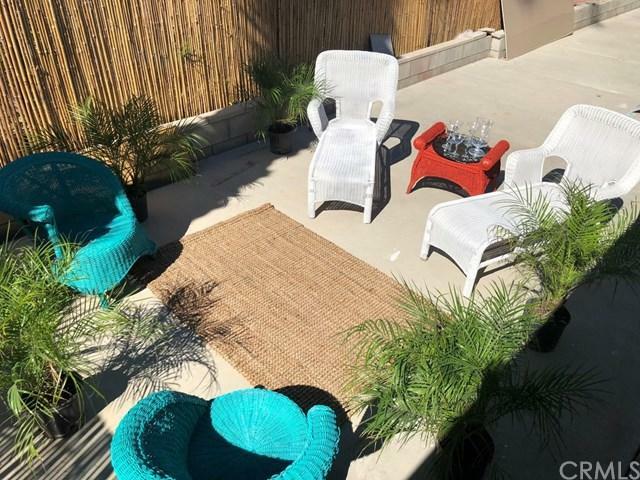 This home features wall to wall hardwood in bedrooms and vinyl waterproof plank flooring, a spacious open floor plan, full bath with soaker tub, CENTRAL AIR CONDITIONING and Master cool evaporative cooler. Large Cement Parking area. 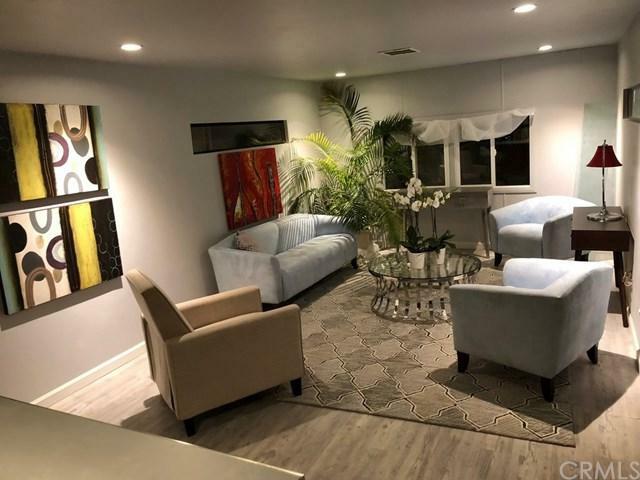 Tramview is a well established 55+ community with every amenity you can ask for, Sparkling pools and Jacuzzi, spacious community rooms and newly remodeled group kitchen, well maintained shuffleboard courts and numerous community events throughout the season.